The Haryana Public Works minister, Rao Narbir Singh on Wednesday said this mega project would be inaugurated by Prime Minister, Narendra Modi for which the state government has asked for his availability and time. Easing the traffic in the National Capital Region, the Kundli- Manesar-Palwal expressway is expected to be opened for public in September. The Haryana Public Works (Building and Roads) minister, Rao Narbir Singh on Wednesday said this mega project would be inaugurated by Prime Minister, Narendra Modi for which the state government has asked for his availability and time. The minister said the 135 kilometer long Kundli-Manesar- Palwal expressway would cover five districts of Haryana namely Sonepat, Jhajjar, Gurugram, Mewat and Palwal. Completion of this expressway would not only benefit the Northern Haryana but also would ease the traffic in the NCR. 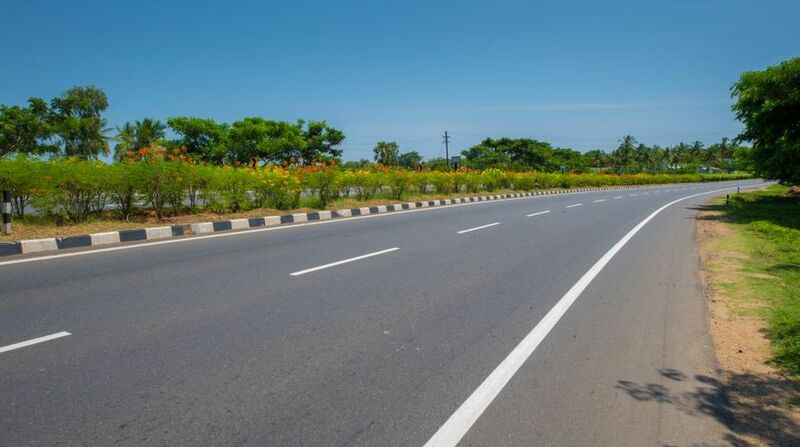 It would join the National Expressway-II linking Ghaziabad and Noida of Uttar Pradesh, and would provide fast speed connectivity to the ports of southern states with south Haryana districts of Gurugram, Faridabad and Palwal. Singh said that Greenfield National Highway project would be utilized from Sohna to Firozepur Zhirka, and Kurukshetra, Ambala gateway to Narnaul via Kalanaur Charkhi Dadri Road. He said this expressway was expected to be completed by 2010 before the Commonwealth Games in New Delhi, is started by the present Government and thus is an achievement. The minister said the Chief Minister, Manohar Lal Khattar not only made strenuous efforts for commencing the construction work of the Kundli Manesar Palwal expressway but also decided to make it six lane instead of four lane. Singh said that it is the beginning of an era of revolution in Railway Over Bridge (ROB) and Railway Under Bridge (ROB) with the start of construction of 63 ROB and RUB started during 45 months tenure of the present Government. Out of these 32 have been dedicated to the people of the State and work on 31 is in progress. Whereas during previous governments since the formation of Haryana state only 64 ROB and RUBs were constructed. As many as 63 more Railway crossings would be construed in the State in near future.